One Life Remaining, the sequel to The London Project, will be released on 1st September 2015. 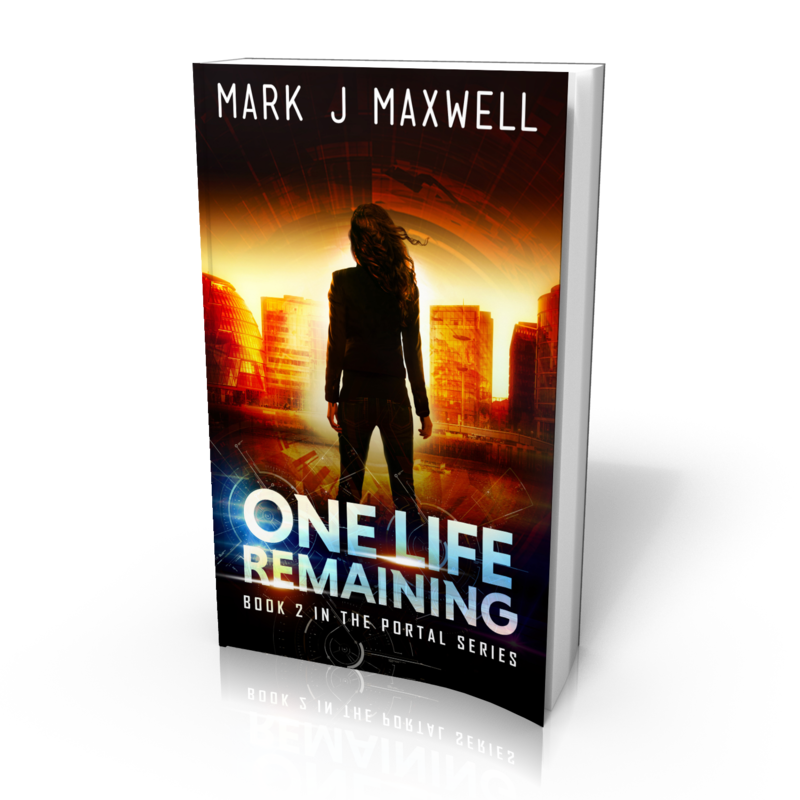 This entry was posted in Uncategorized and tagged New Release, One Life Remaining by Mark J Maxwell. Bookmark the permalink.